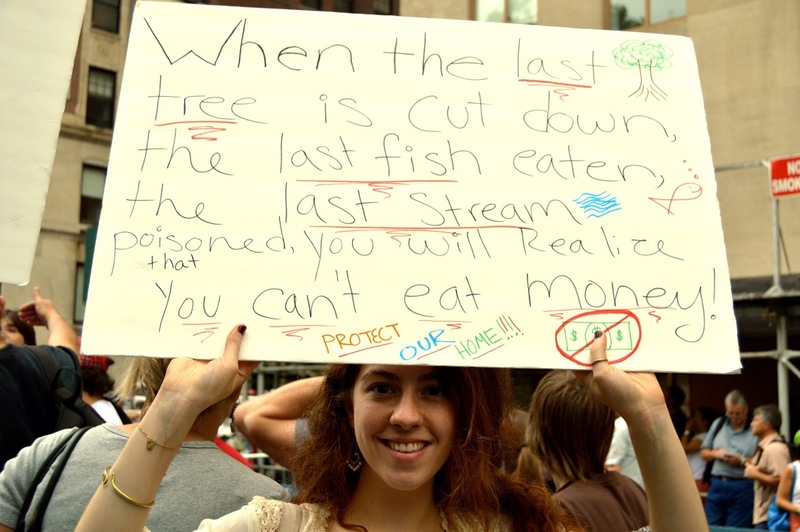 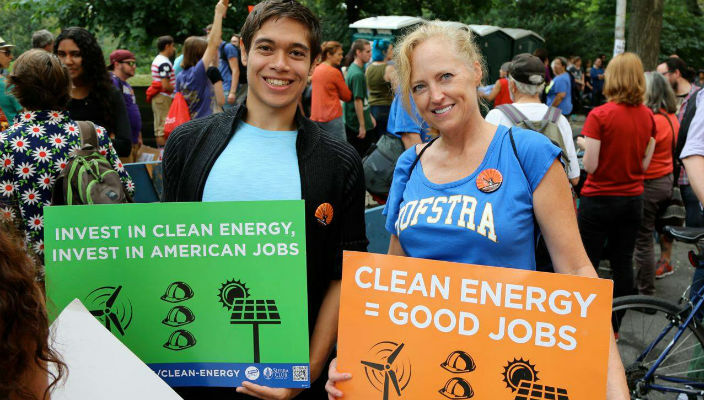 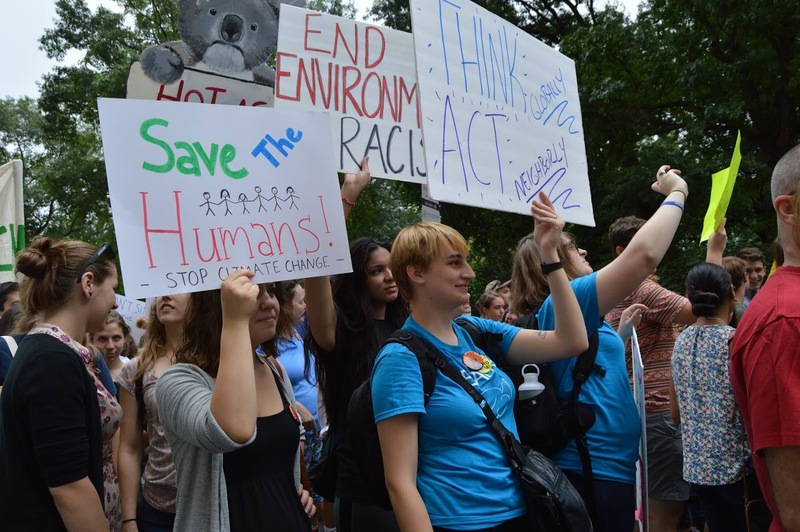 About 200 Hofstra students and faculty took part in the People’s Climate March on Sunday, joining about 400,000 others in New York City to demand world leaders take action on environmental issues such as global warming. 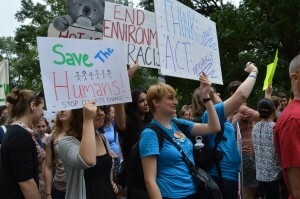 The march was held to coincide with this week’s United Nations summit meeting on climate change, and was one of 2,646 events taking place in 156 countries that day. 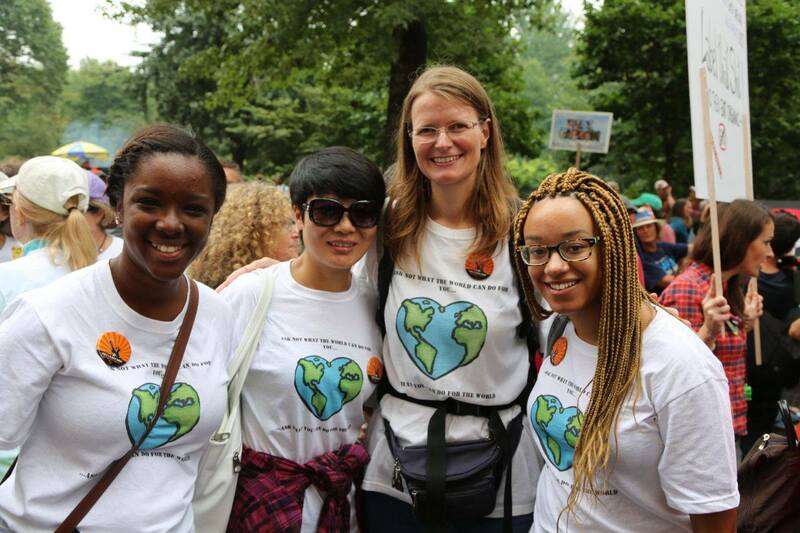 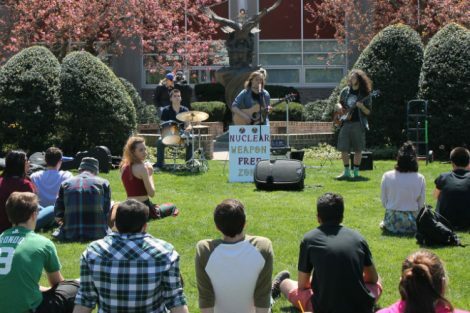 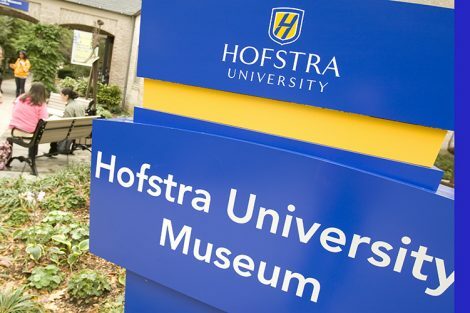 Among Hofstra clubs and organizations represented at the march were the Center for Civic Engagement, Sustainability Club, Students for a Greener Hofstra, Rock Climbing Club, and Get Global. 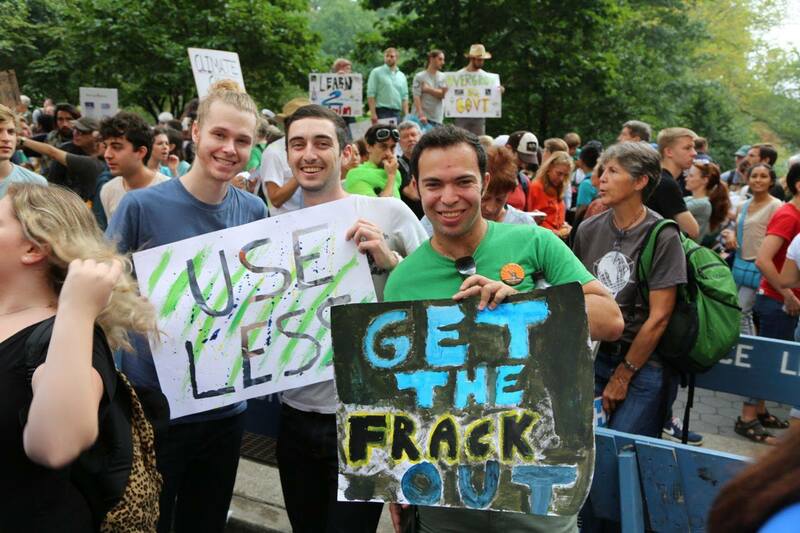 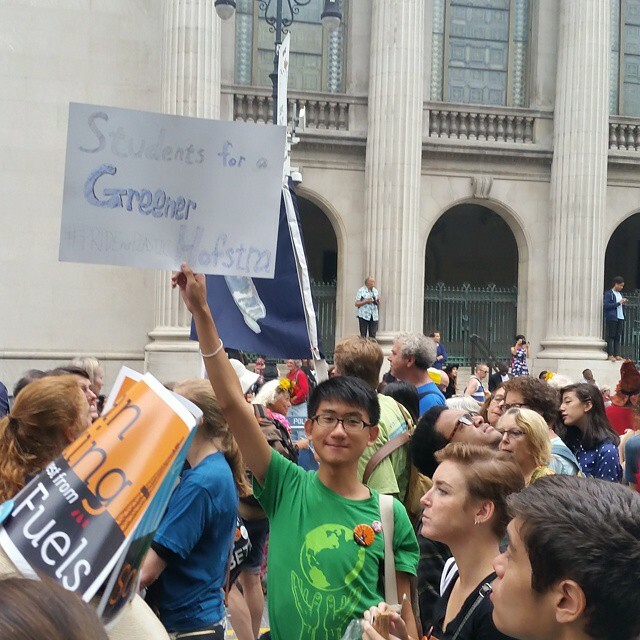 Students and faculty from numerous disciplines across the University – including sustainability studies, geology, global studies, biology, dance, English, sociology, business, law, and health sciences – also took part in the two-mile march through Manhattan. 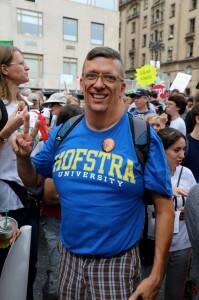 Photos courtesy of Noura Kiridly and Bret Bennington.